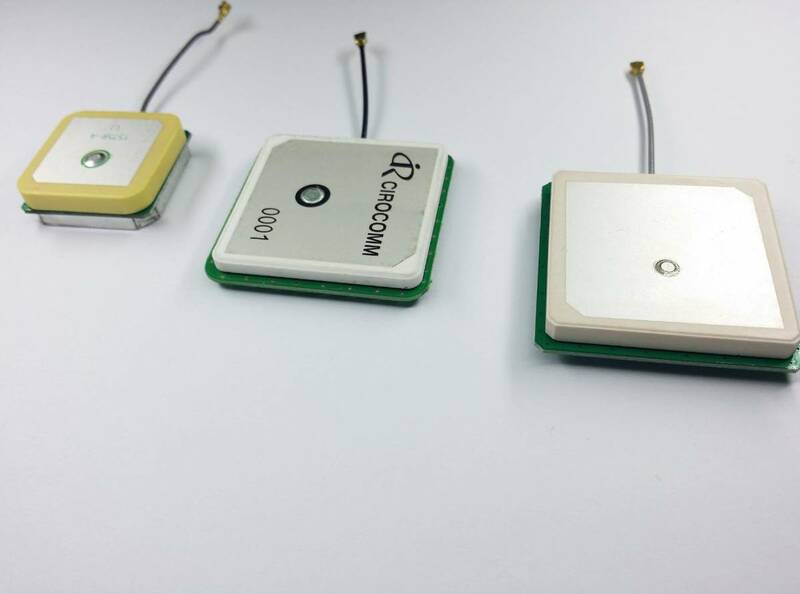 Upgrade your gps unit to a huge 40x40mm patch antenna. 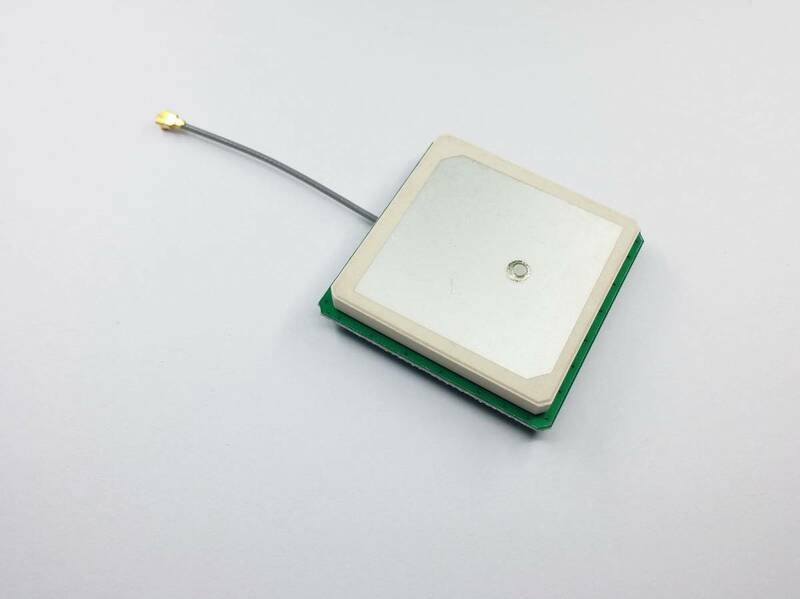 Upgrade your GPS unit to a biggest ceramic patch antenna on the markert 40x40 patch. Gain at Zenith 2.0 dBi typ. Gain at 10°elevation 1.5dBi typ.